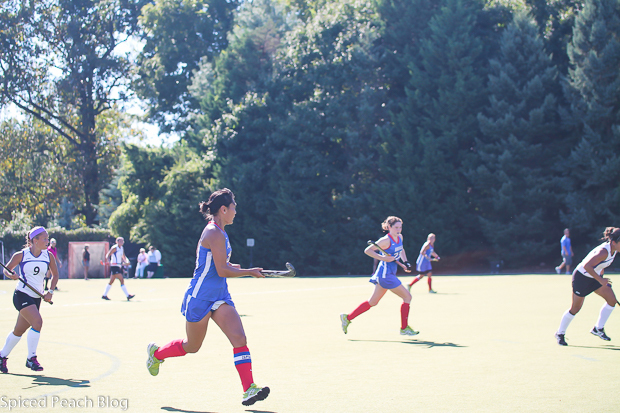 Well it was the first Tailgate of the season for us this season anyway, having the opportunity to join in with our favorite university field hockey team over the weekend. Revisiting some happy memories of the past, while meeting some of the new players and their families at this great tradition of the outdoor shared table together. Ah, there’s my girl, Alex the Athlete, now graduated two seasons past. These are memories to forever embrace and cherish for both players and their families. 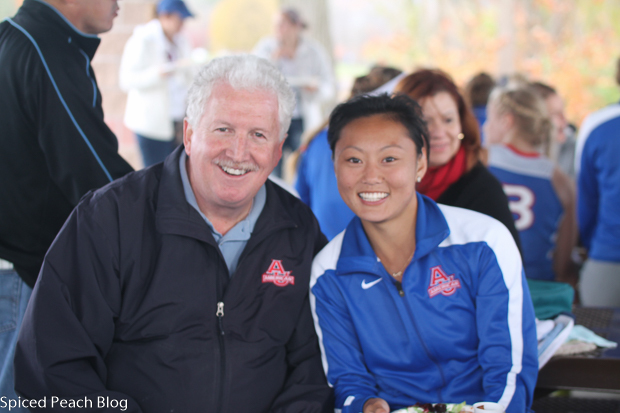 And as our Coach, Steve Jennings says, “you get out of it, what you put into it.” The moment made me recall our freshman year and those senior parents at the time emphasizing to us the importance of treasuring every moment, and giving it the best that you’ve got during that fleeting time. It goes by so fast. 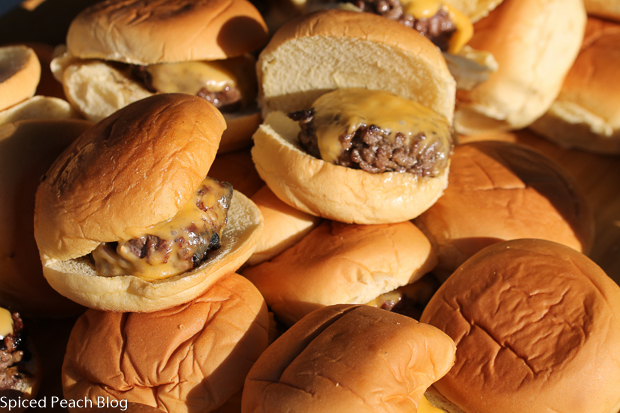 The Team Family Tailgate is not like an Instagram photo with a single juicy burger topped with bacon and all sorts of fancy accompaniments. 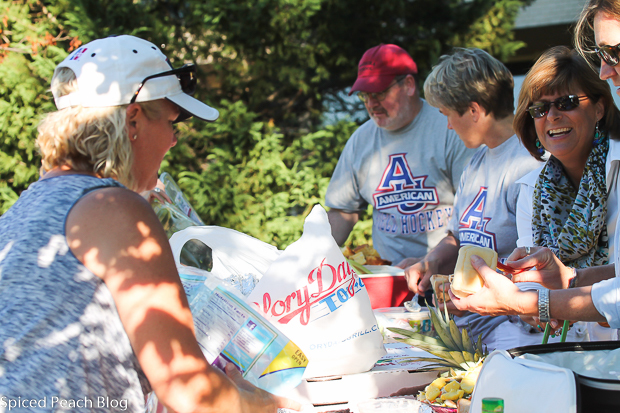 The Team Family Tailgate serves to nourish the team and their families through a sustaining meal, and in the bonding built together through these efforts. It is a lot of hard work. It requires a sort of “buy in” of commitment. The team players have their job, and the families have theirs, and between these two functions, as they call it ‘aunit,’ one not only creates memories, but builds on lasting friendships of a lifetime. Originally, since the team was scheduled to be in town over the weekend, we had planned on Tailgating at both games. 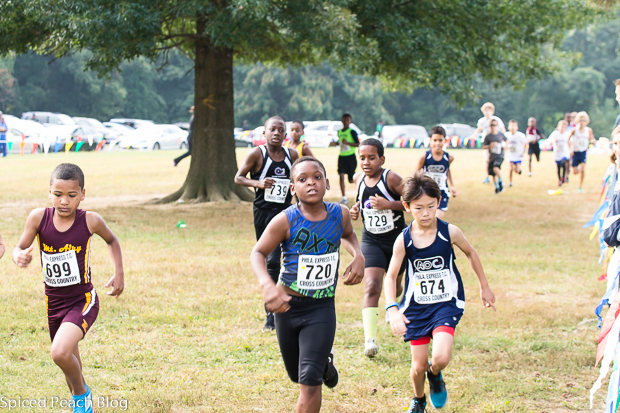 But my grandson, the J-Dude had his very first cross country meet requiring a schedule readjust and preparing lots of extra for the following days Tailgate. We made grilled burgers and four salads, three of these were tweaked former classics that used to go over well, and one offering a whole new twist on things, Freekeh Salad, dried fruit, pine nuts, za’atar. We had a lot of discussion around my house surrounding this salad and its preparation. Ultimately, my eldest, the J-Dudes mom, Sooky the Stylist, wanted it to be served alongside lettuce cups. 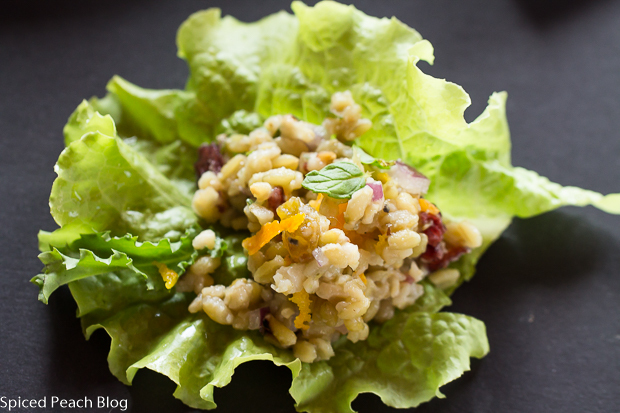 We liked the concept, and it tasted great, though thinking of it too late, we didn’t have enough little lettuce cups so this Freekeh Salad was served atop some endive. At Tailgating end, with just some little kernels stuck to the greens, it was a score that gave me another delicious winning salad to share with you for Tailgate Tuesday. And look at the J-Dude #674 who pulls ahead and places to get his first ribbon ever. So exciting! Team Family Tailgating. It’s hard work. But the commitment, along with the preparation of providing sustaining meals, all builds in the treasured memories and friendships for a lifetime. It’s a fleeting moment, so worthwhile in giving it all you’ve got. Go Team. Recipe will serve 4, double recipe for large group tailgate. Select brands of freekeh provide recipe amounts of 5 cups stock or water to one cup freekeh, but the actual amount needed is only 2 cups or a bit more, to 1 cup freekeh. Carefully rinse freekeh kernels and remove any loose skins, also checking for any pebbles or debris as you would with beans. In a medium sized saucepan add the freekeh along with a teaspoon oil, a good pinch salt, and either chicken stock or water, bring to a boil, stir. Reduce heat to lowest temperature and cover tightly with a lid, cooking for around fifteen minutes before forking through the freekeh, tasting for doneness, adding a bit more liquid if needed and continuing to cook until freekeh is soft with still a bite. 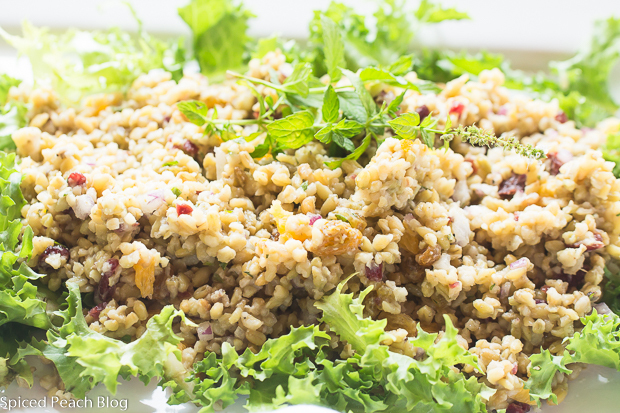 Once cooked, let freekeh sit covered for ten minutes, transfer to a platter and fork through. Stir through the chopped dried cranberries, golden raisins, red onion, toasted pine nuts, fresh mint, and orange zest. Season salad with kosher salt, cracked black pepper, and Za'taar. Fold in the orange segments then squeeze in the rest of the juice remaining from the orange and skins. Stir, check seasoning, adjusting to taste. 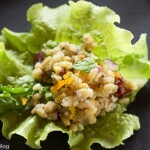 Serve on a bed of greens or with individual lettuce cups on the side for filling. 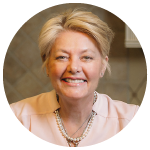 This entry was posted in Pasta- Rice-Grains, TAILGATE / Team Family and tagged Freekeh Salad lettuce cups, Freekeh Salad Recipe, Tailgate Salads, Tailgate Tuesday Freekeh Salad dried fruits pine nuts zaatar, Team Family Tailgating. Bookmark the permalink. Post a comment or leave a trackback: Trackback URL. What fun! Congratulations to J-Dude! Family celebrations can never be captured by an Instagram shot. While photos are nice, as is that last one…gorgeous!, they are one dimensional, and real time experiences with those we love, go far beyond pixel capacity. Here’s to a wonderful season of tailgating and memory making. Go team! Hi Kelly, Thanks so much and I’ve shared Congrats with the J-Dude just now as they are off of school today for Jewish holiday. I’m enjoying my ‘pumpkin spice coffee’ lol. It really is so true on the beauty of photos, yet the limitations on the true experience. I’m off to Korean Cooking Classes which I shall be sharing as it transpires. Talk to you soon. Go Team. Big Hugs to you. This is great for athletes.